In 2012, Leila Philip and Garth Evans set out to challenge themselves as artists. Philip, an award-winning memoirist, wrote poems. Evans, an internationally renowned sculptor, made watercolors. 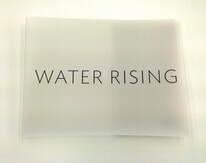 Water Rising tells the story of this remarkable collaboration. 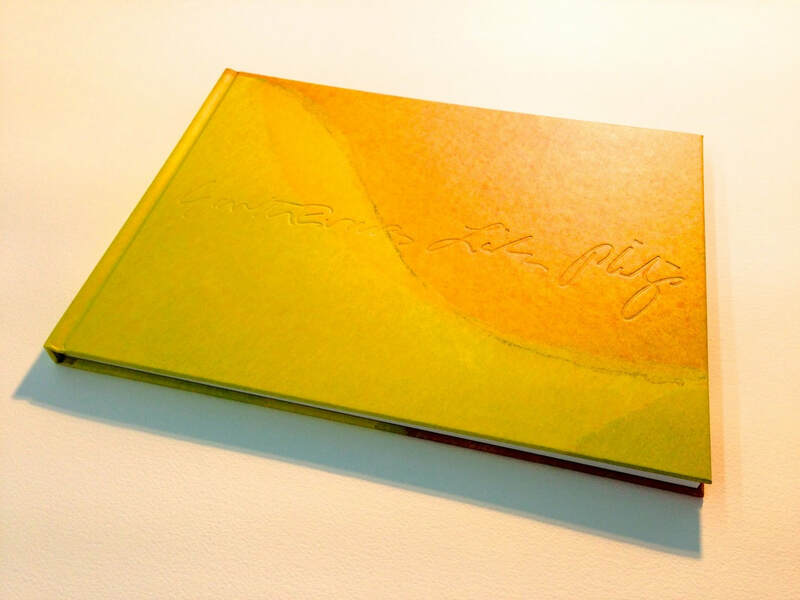 Philip’s realist poems—about nature, beauty, love, and loss, set amongst Evans’ abstract, deeply hued, layered watercolors, create a book which is more than just a gorgeous read and a visual feast. 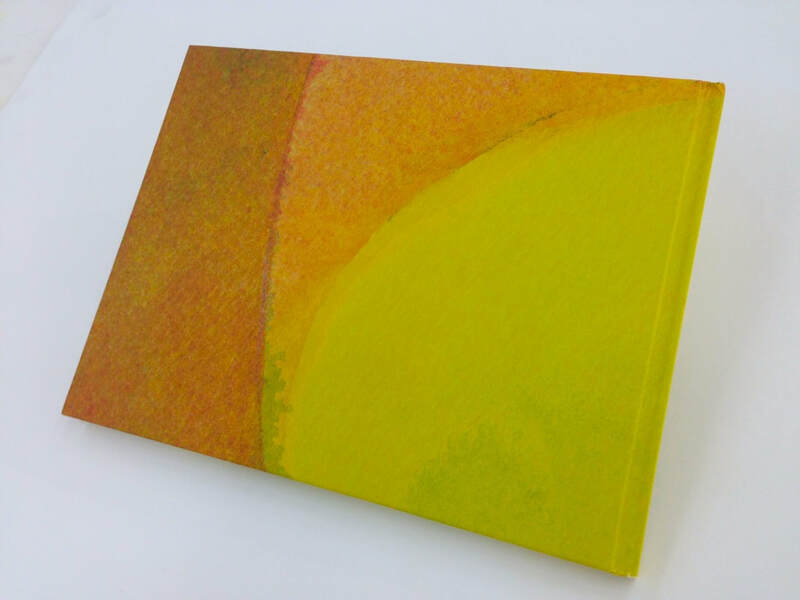 What emerges in this book is a stunning and original collaboration, which, as Worcester Art Museum Director, Matthias Waschek, points out in his introduction, extends how we think about the relationship between painting and poetry. 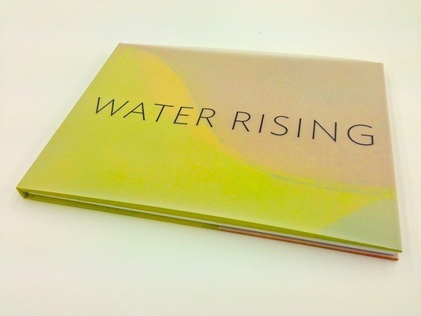 The title poem, “Water Rising,” was a finalist for the 2015 Pushcart Prize in literature. The mission of Water Rising is to generate funds to support environmental stewardship. At its core, Water Rising celebrates our human need to connect to place. Only at this site can you purchase a book and ensure that 100% of net proceeds will go to support environmental stewardship. In order to meet this goal of supporting environmental stewardship with 100% of net proceeds, we are unable to subsidize shipping and handling costs. Thank you for buying the book here and supporting our mission. book itself is a work of art . . . it is truly a small miracle.